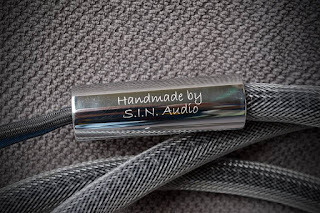 Photo set of the all new S.I.N. 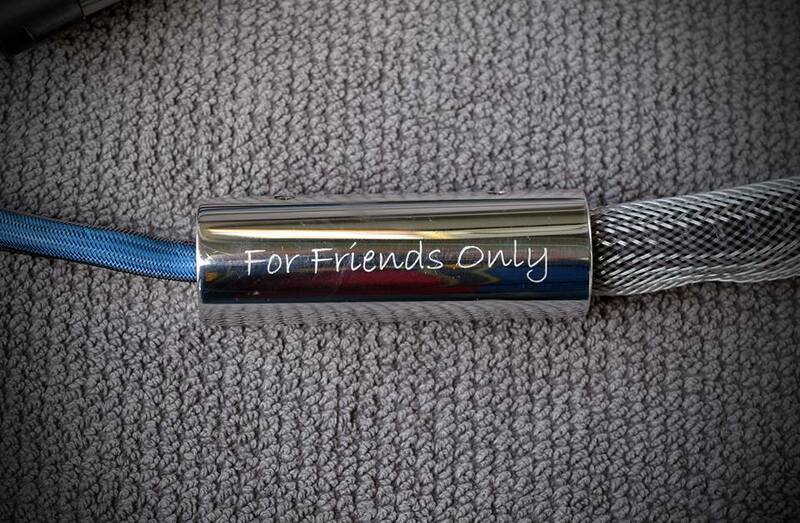 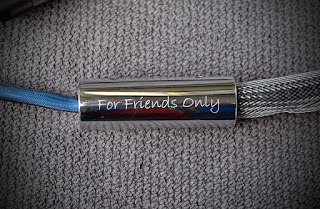 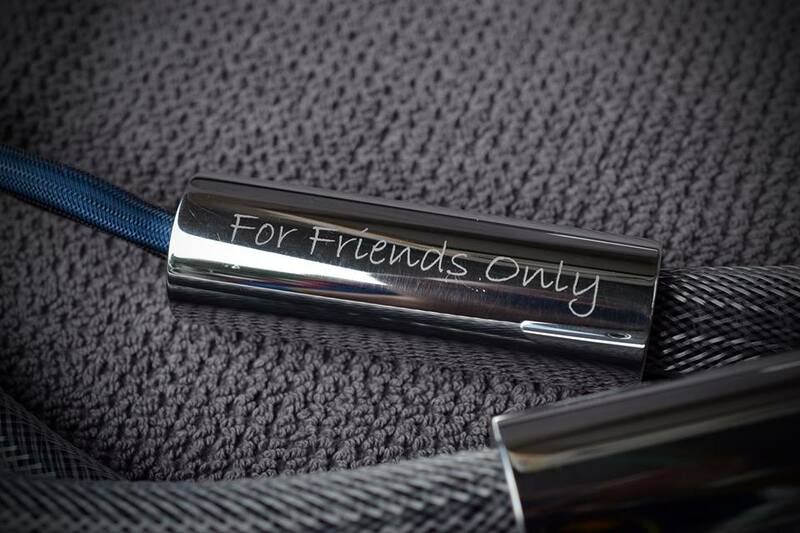 Audio FFO (For Friends Only) speaker cables. 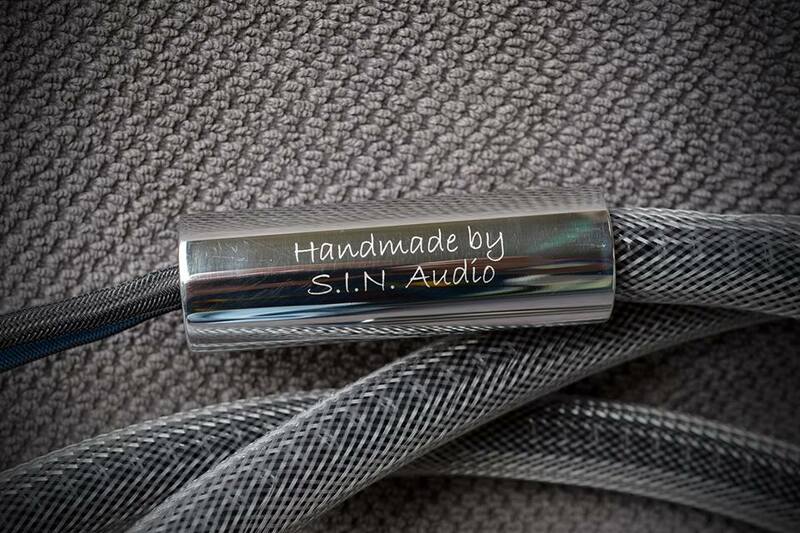 This is S.I.N. 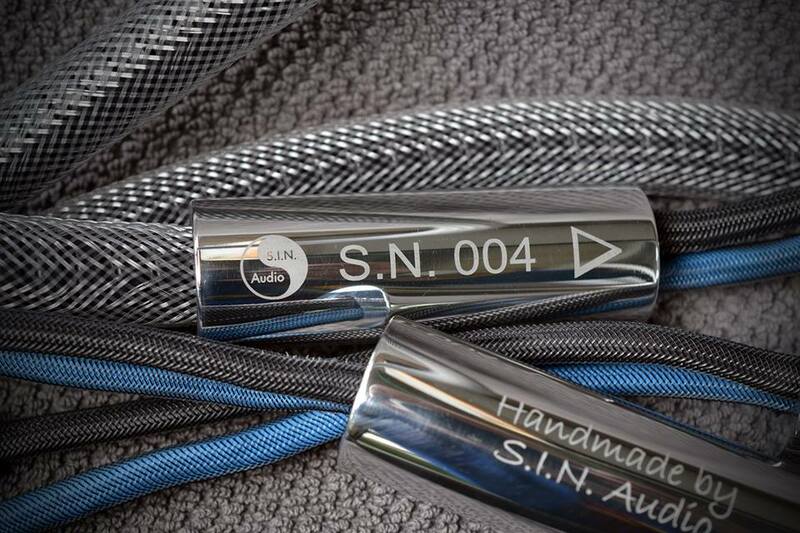 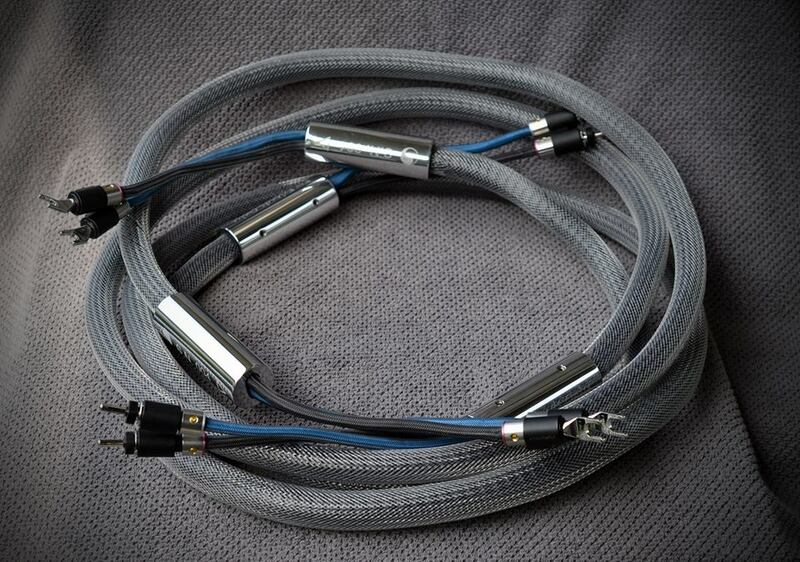 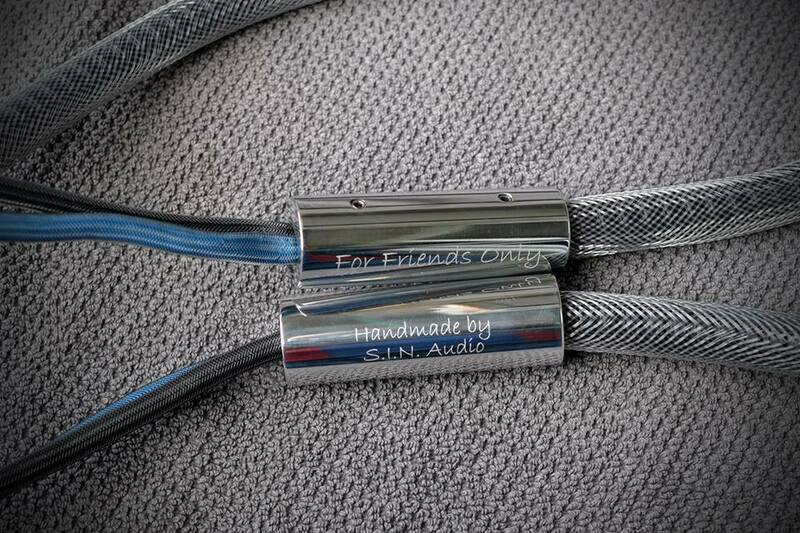 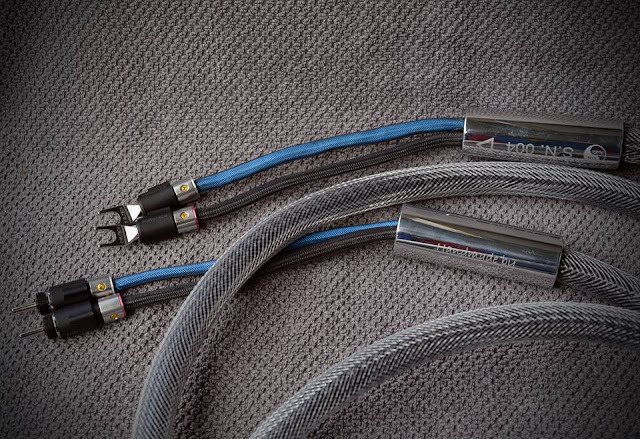 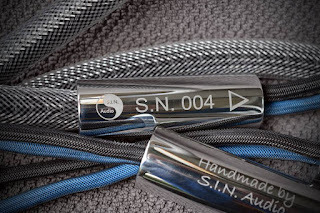 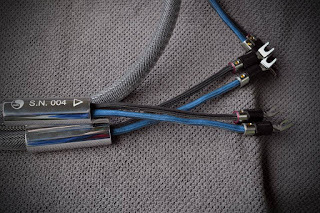 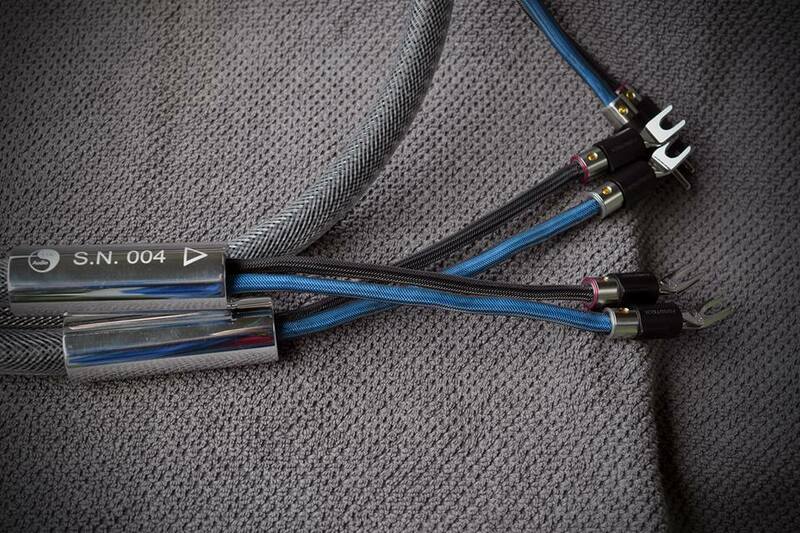 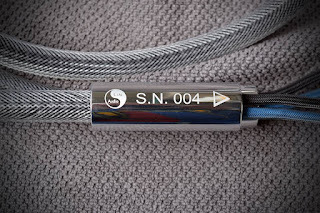 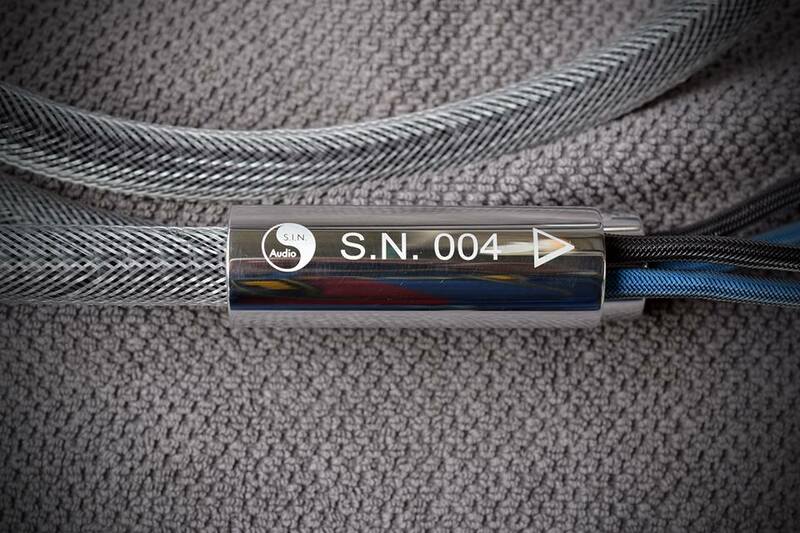 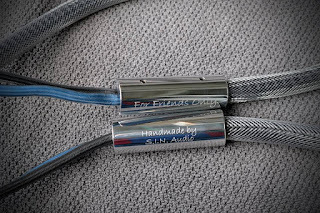 Audio's latest evolution of FFO speaker cable.